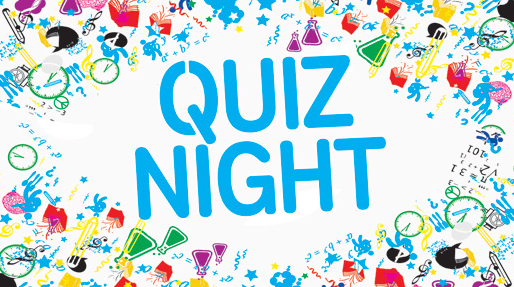 We have a family quiz on March 9th starting at 8pm in the Parish Center. Come along and bring a team! A great night! Friday Nights at the Parish Centre – What’s Next? Having a celebration, or need a venue for a corporate event? We can cater for almost any type of event. Get in touch to discuss your ideas or book now. Our new bar & lounge is open Sunday evening from 7:30pm. Call in for a drink, have a chat or a game of cards!